Picnic Pints hold 20oz of our fresh homemade Gelato and keep it cool and ready to share during your adventure. 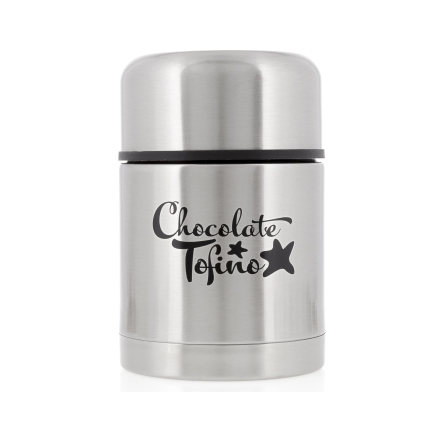 Each Stainless Steel double-walled container has a bowl on top for sharing. • Future fills cost $1.00 less Pick one up before you hit the trails or grab one as a gift.